The sun is shining, the birds are chattering, your energy is returning—it can only mean one thing: Springtime is here. The turn of this season brings a welcome jolt of life after a long winter, and everyone from bird to toddler can feel its influence. 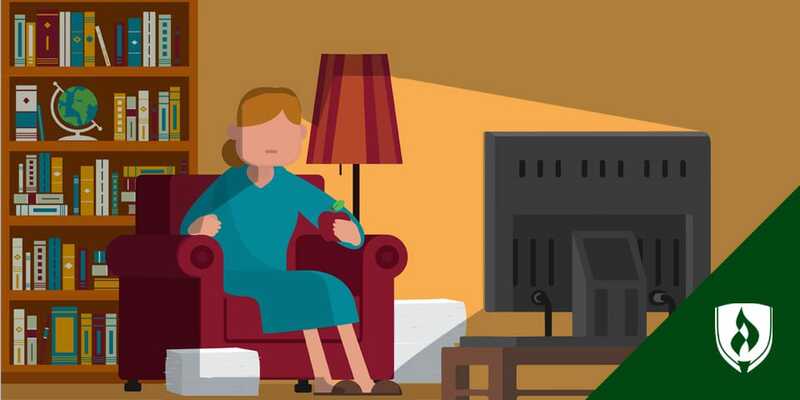 As you throw the windows open, you might be feeling the annual urge known as Spring cleaning. But if you have little children around, pause a moment before grabbing the mop and dust rags. Some may believe toddlers are too young to be anything but a nuisance when it comes to household chores. But putting a dustpan into those cute little hands can be worth the extra time they add to your cleaning routine. Starting a cleaning habit young can teach children to embrace chores as a normal (and even rewarding) part of life. But, as with most things parents and teachers do with toddlers, implementing cleaning habits isn’t always easy. To help motivate you, we asked experts in psychology and early childhood education to weigh in on why now is the best time to teach your preschoolers to clean, along with their advice on how to get them started. 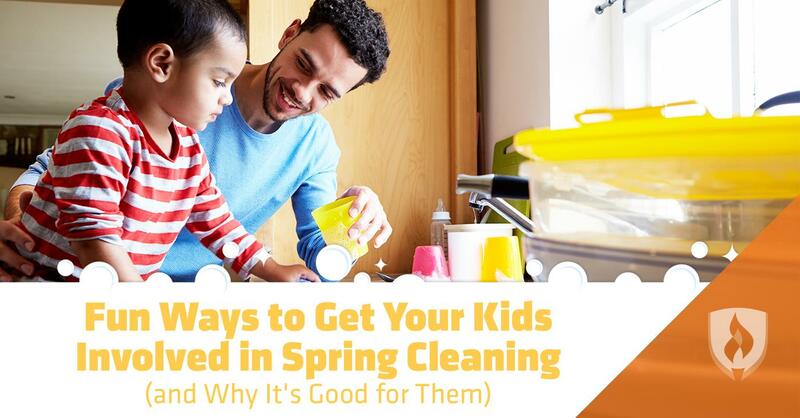 “Cleaning activities give parents an opportunity to praise their children for genuinely assisting in the completion of a job instead of empty praise connected to little effort,” Guttman says. As the parent or teacher, you get the chance to praise kids for helping out in a way that challenged their abilities instead of praising them for simply standing still while you zipped their coats. This results in a strong psychological benefit of developing children’s self-esteem and belief in their own abilities, according to Guttman. As adults, we know that our behavior affects those around us—we know that leaving spilled coffee on the floor at work will inconvenience everyone who has to step around it until someone else cleans up our mess. But for children, this awareness can be pretty far off the radar. Drawing their attention to cleaning up after themselves (or after others) can help widen their perspective. “Clean up time can teach children family responsibility as well as self-motivation,” Guttman says. “Children learn at a young age how to develop reciprocal relationships with others.” She adds that family expectations about cleaning up have been shown to have a positive psychological impact on future relationships children will have with family and friends. Wong recommends teaching young children to clean because “it begins to teach children the importance of helping others and assuming some sense of responsibility.” If chores are implemented early in life, children are more likely to see them as normal and necessary. “Children will begin to view chores as a part of a routine, instead of tedious or punitive tasks,” she says. Now that you know the importance of teaching young children to do chores, you may be wondering, “How do I put this into action?” Keep reading for a few ideas to motivate kids to understand the importance of helping out. Take a page from the preschool handbook and use a song to initiate the cleaning process. “Songs and rituals are good to implement cleanup activities to both make cleanup a more fun activity and to ‘cue’ the brain that it's time to change course and transition from play-time to cleanup time,” Guttman explains. If your toddlers are extra squirrelly, a song can help focus and ground them. “Sometimes children who have a hard time focusing do better when they're doing two things at once, like singing the ‘cleanup’ song while completing one-step cleanup tasks,” Fujimoto says, adding that children might need verbal, visual or tactile cues at the beginning to associate the song to their activity. Any routine in this pattern will amplify its impact. “For instance, a pet could be fed just before dinnertime or toys can be picked up before bedtime,” Fujimoto suggests. After each completed step, be sure to give positive reinforcement to pass on a sense of accomplishment and a job well done, Guttman adds. Speaking of positive reinforcement, make the chores fun by focusing on what your child is learning and doing well. “Always make sure that you pay attention to the positive behaviors your child is doing during cleanup time, not just the moments when they get distracted or lose momentum,” Guttman says. 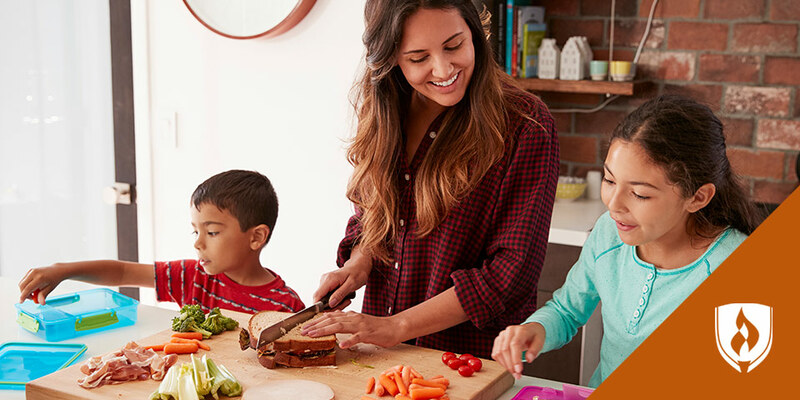 While it might seem counter-productive to make extra messes, these adjustments will pay off later as the child learns what completing the chore really means. “A calm insistence of this as part of life should be consistent,” Sarles says. 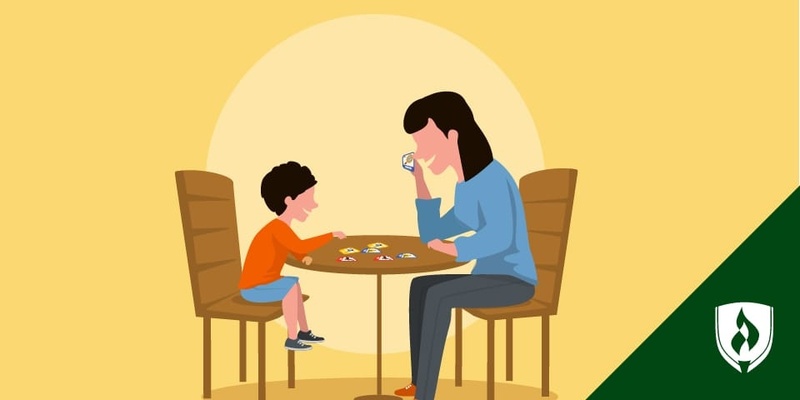 Even though there may be some give and take with toddlers in their day-to-day tasks, it’s better to insist on completion and assist the child (e.g., “Let's put the toys away and then we can go outside”), than to scold your toddler and do the chore yourself. You probably don’t need to be told how observant young children are. If they see you complaining about cleanup or dreading chores, the message will sink in. “While chores are not many people's form of enjoyment, demonstrating some sense of enthusiasm in engaging in the task may motivate your toddler to join in,” Wong says. Doing the task with you also creates a bonding experience for the child, according to Guttman. This is another type of positive reinforcement they will come to connect with chores. As you can see, the Spring cleaning fever is an excellent development opportunity for your young ones. Cleaning helps kids with so many aspects of life that it really is worth building into their daily routines. At the early childhood age, development has just as much to do with little hands and feet as it does with little minds. Parents and teachers who understand how their little ones grow through each stage are better equipped to be supportive. To get a better idea of how children grow and how you can assist them, check out our article, Experts Explain How to Support Kids Through the Stages of Child Development.